Korea is not known for their k-pop groups only. As you might have guessed, they do as wonderful with their dramas too. There have been countless of them you can find out there. You don’t even need to question their quality. Watching them can bring you so much laugh and tears. They are just perfect to enjoy for yourself, right? That is why Kmazing has this brought up in this article. Just like the k-pop groups, new dramas also keep coming every year. If so, what do we get this year then? 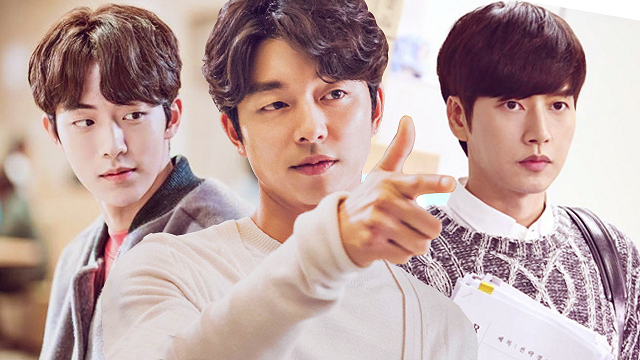 There are many k-dramas in line to premiere this year. There are just too many of them to describe one by one. If you want the promising ones, we can suggest some for you. There is “Asadal Chronicles” in which the story takes place in the ancient city of Asadal. The story will be about power struggles, love, and growth of the city. The cast line-up will include Song Joong-ki, Jang Dong-gun, Kim Ok-vin, Kim Ji-won, and more. This drama is bound to be great with such line-up. Isn’t that right? That drama might have historical vibe since the city is the capital of Korean foundation Gojoseon. Also, even though Korea is very much known for its historical dramas, let us tell you in Kmazing that their dramas vary more than what you might think it would be. Do you like spy action thriller genre? 2019 Korean dramas have “Prometheus: War of Fire” to offer. The cast will include Jin Goo, Park Ki-woong, and even the Hollywood actor Lee Ki-hong. Now, you can be sure they will make good drama. Don’t you think the same too then? Description: Kmazing tells you that there will be many highly anticipated dramas to come in 2019. They offer variety of genres to present you various stories.